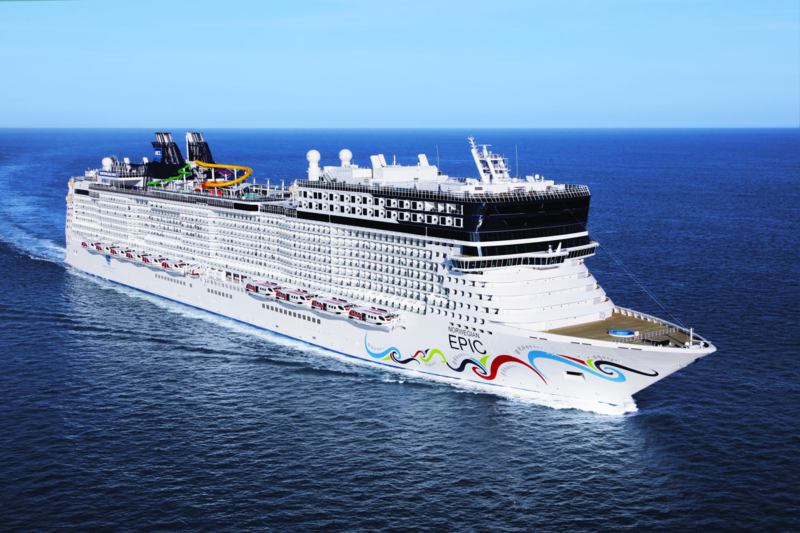 Scandinavia & Norwegian Fjords, the Premium All Inclusive way! 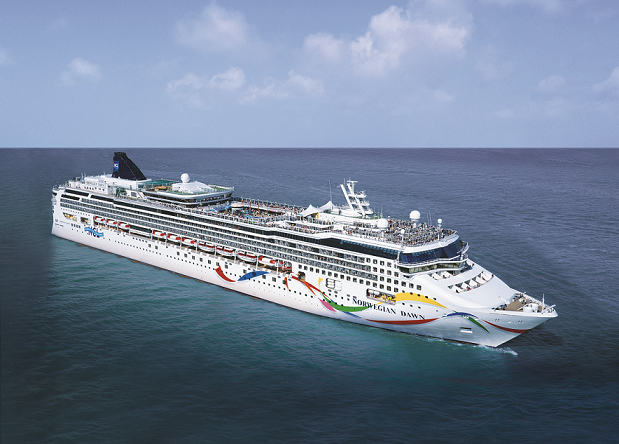 Feel free to have it all when you cruise with Norwegian Cruise Line. 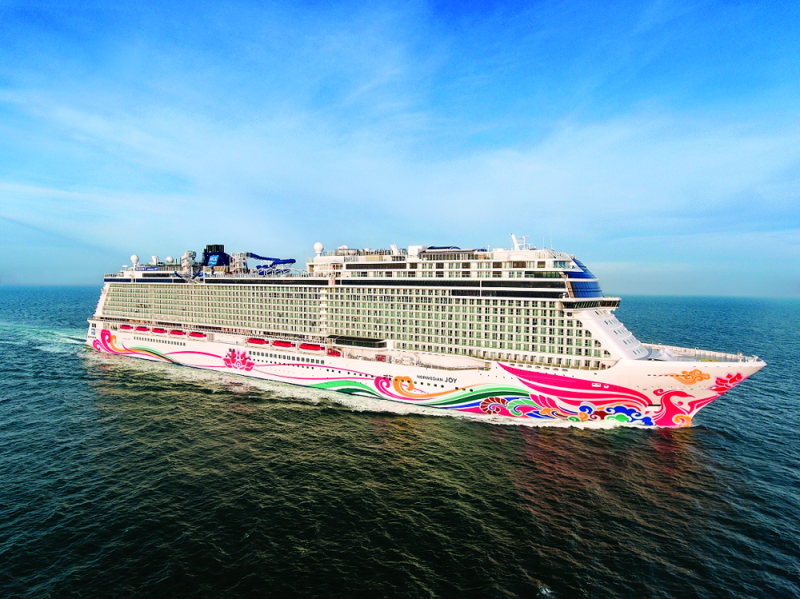 With 21st century life becoming faster, louder and more connected than ever before, Norwegian Cruise Line offer the perfect escape with cruises sailing to exciting destinations worldwide. 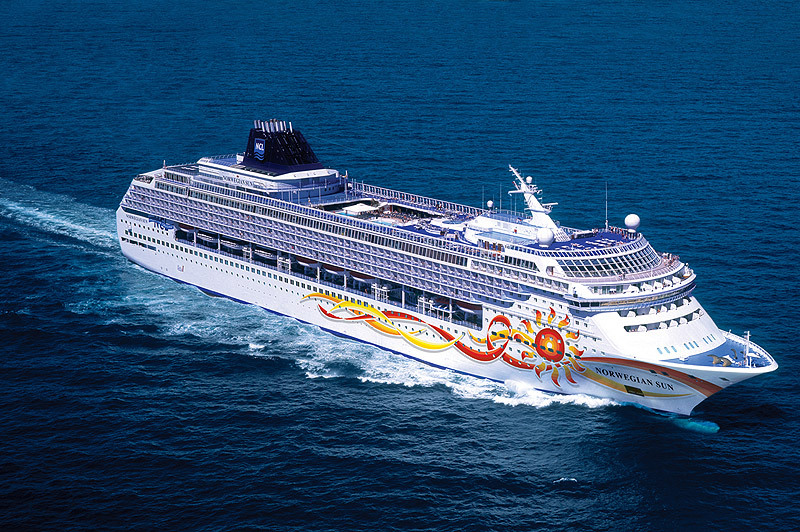 With so much included in the cruise package, you can relax and spend more time enjoying your holiday knowing that just about everything is taken care of. 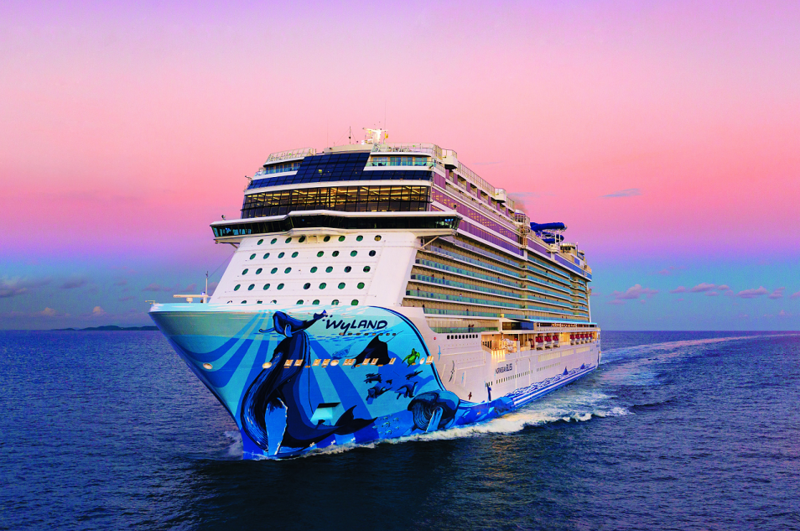 Designed to offer you limitless freedom and ultimate relaxation, with drinks, meals, entertainment and activities, time spent onboard with NCL is time well spent. 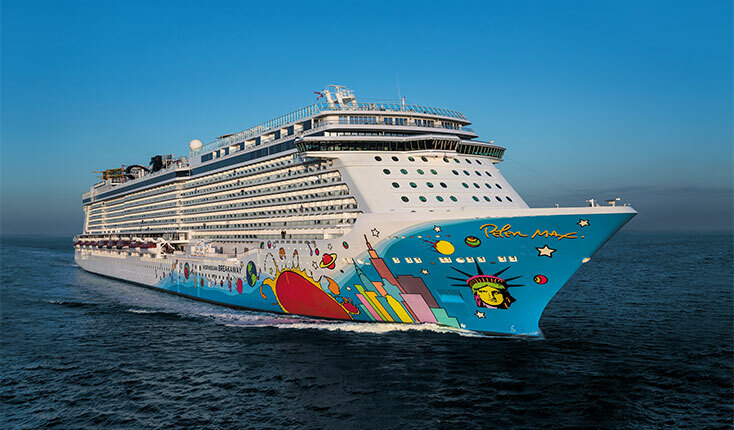 Even better, from May 2019 you'll be able to see celebrated musical Footloose onboard Norwegian Joy! 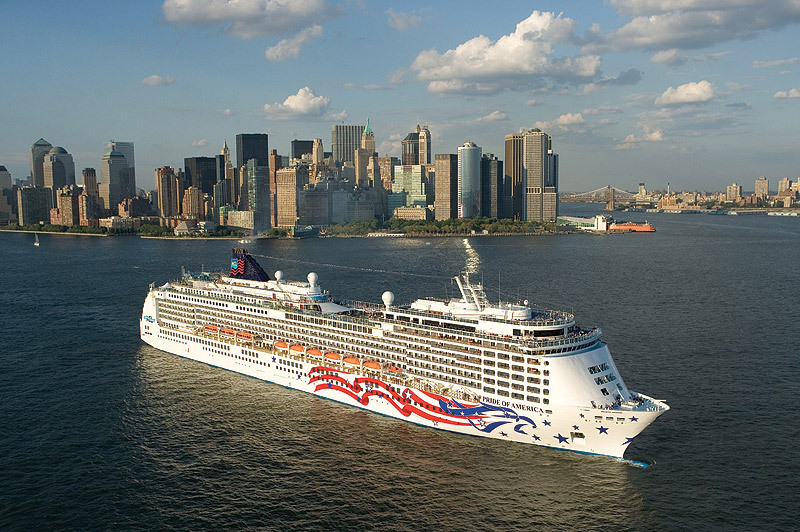 Free at Sea is a fantastic way to make your NCL cruise exactly the experience you want. Just pick your two favourites from the following five options from only £99pp or book yourself into the Haven or a Suite to enjoy all five benefits for free! Premium Beverage Package- worth $99 a day, enjoy both alcoholic and non-alcoholic beverages served in all bars and dining venues. Shore Excursions Credit- $50pp spending money at each port. Wi-Fi Package- upto 125 minutes per person per day for two devices. 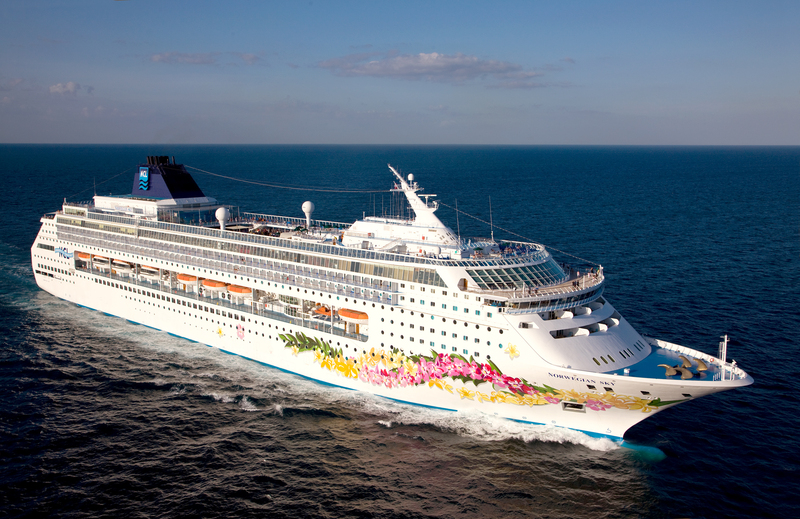 Family and Friends Reduced Rate- on selected sailings guests three and four in the same cabin only pay taxes. Speciality Dining Package- enjoy upto 5 speciality dining experiences is select restaurants. 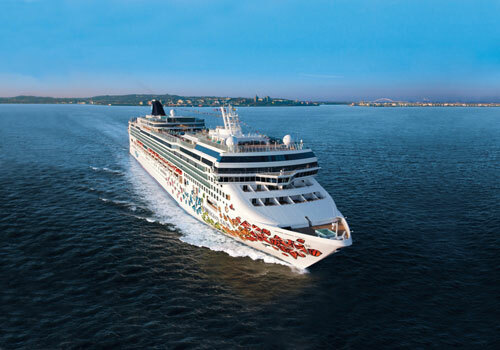 You can cruise from the UK sailing from Southampton for Med Cruises, Scandinavia and the Baltics. 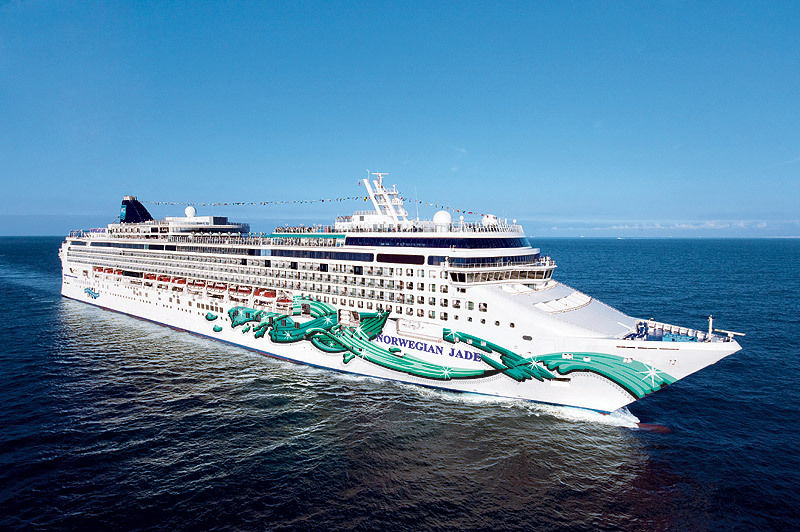 With the NCL Jewel based in Alaska all summer long, there are great value fly cruises to see the unrivalled landscapes and wildlife from May to August. 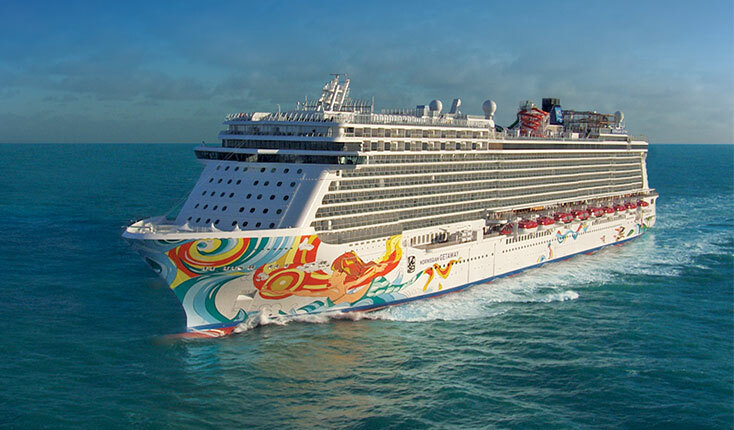 With Norwegian Cruise Line ships based in the USA you can fly/cruise to the Caribbean, Hawaii, Alaska, the East Coast USA, Bermuda, Mexico, the Panama Canal and South America. 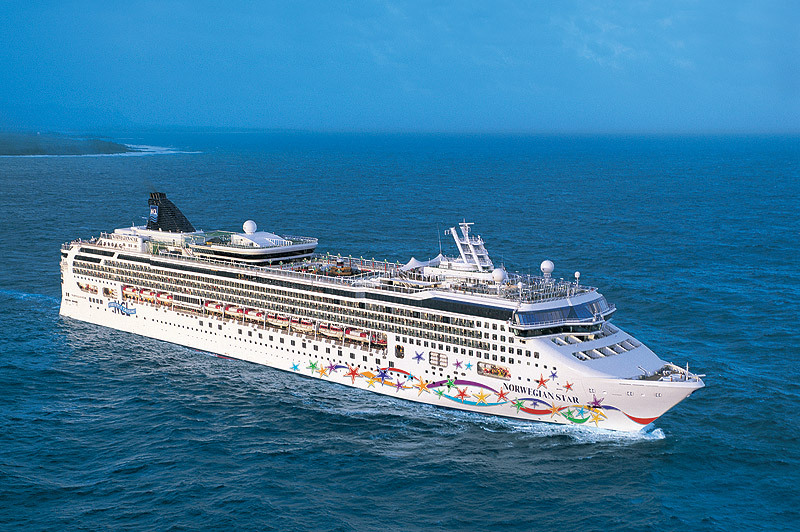 Choose one of the many Cruise & Stay options to add to your holiday enjoyment. Family cruise, activity seekers, first time cruisers, anyone looking for the freedom to choose where and when they want to dine. 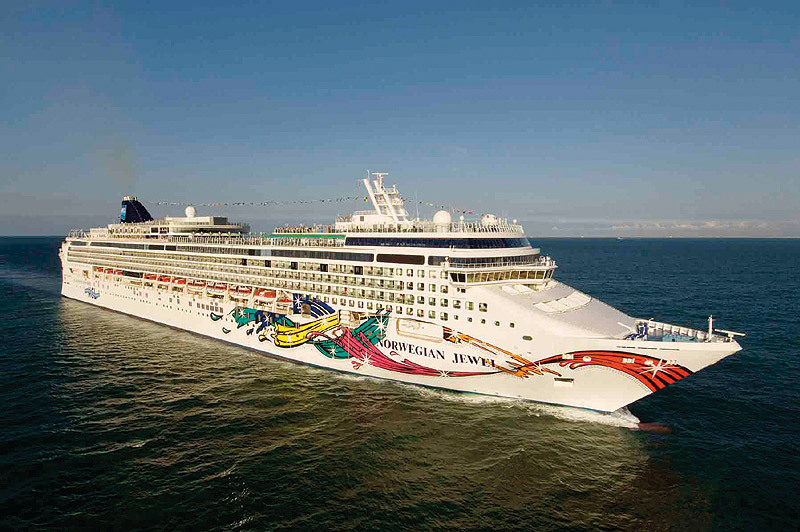 If you cruise with Norwegian Cruise Line regularly, be sure to look into joining their Latitudes Rewards programme. 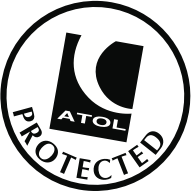 This loyalty scheme offers all kinds of fantastic benefits and discounts. 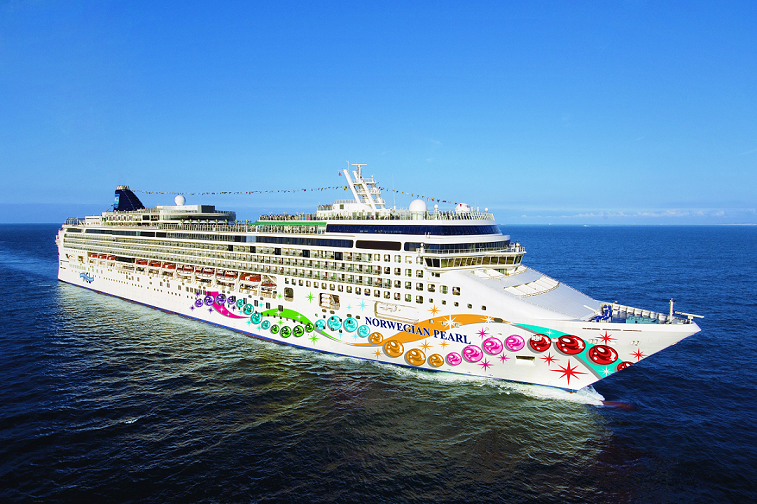 Contemporary cruising with Norwegian Cruise Line involves plenty of flexibility and choice. Choose from a range of interesting itineraries with plenty of port calls, tailor your days onboard to your likes and preferences with options for different dining every night and various ways to kick back and relax or join in the fun. Gourmet cuisine and superb service can be enjoyed across Norwegian’s many dining venues and the choice is endless with menus offering international cuisine including French, Italian, pan-Asian, American, Brazilian, Japanese and more. From sophisticated dinners to light bites, grilled plates or on-the-go choices, there is something to suit everyone’s taste. Accommodation comes in many comfortable sizes, with studios available for solo cruisers, balcony staterooms with sitting areas, spa suites for access to Norwegian’s incredible spa facilities and the exclusive Haven enclave for something a little extra special. 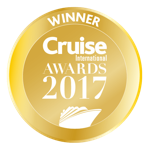 Find award winning entertainment across Norwegian Cruise Line’s innovative fleet that will keep guests of all ages entertained. Phenomenal shows like Burn the Floor and Rock of Ages will have everyone on their feet dancing and singing along. 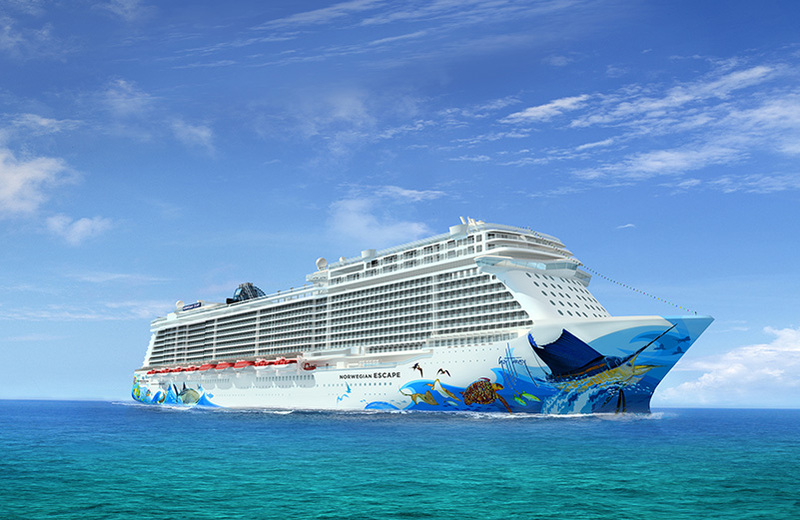 Feel free to get more from your holiday and cruise the world with Norwegian Cruise Line.